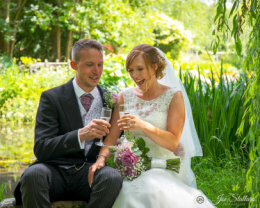 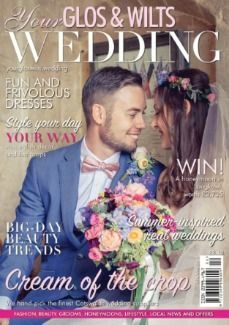 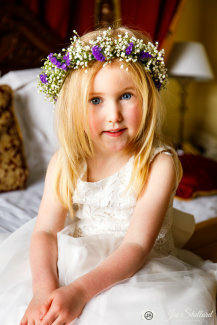 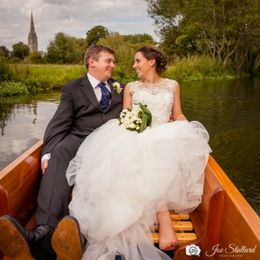 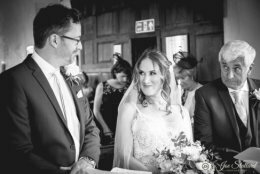 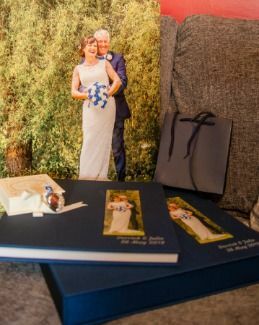 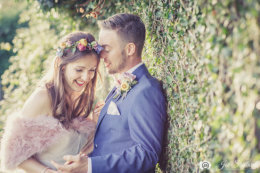 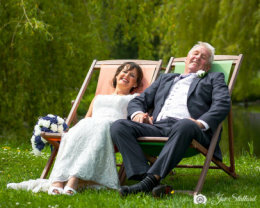 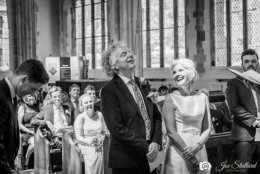 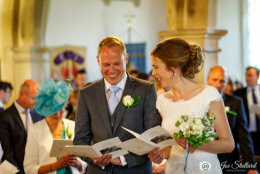 Tips, offers and general chat from Joe Stallard Photography. 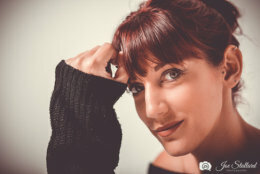 Portrait Session in the Woods. 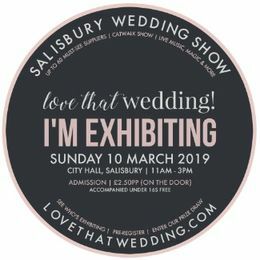 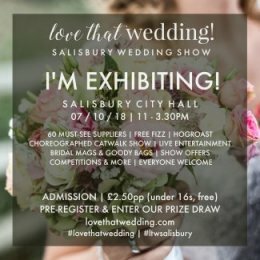 See me at the must-visit Salisbury Love That Wedding Show!